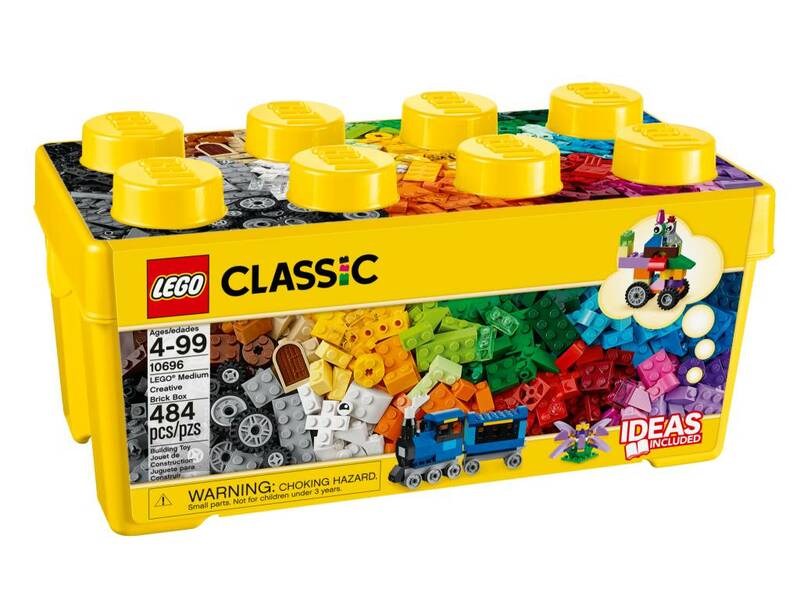 Designed with builders of all ages in mind, The LEGO® Classic Medium Creative Brick Box inspires any imagination and offers open-ended building play and vehicle creation in a wide range of colors. 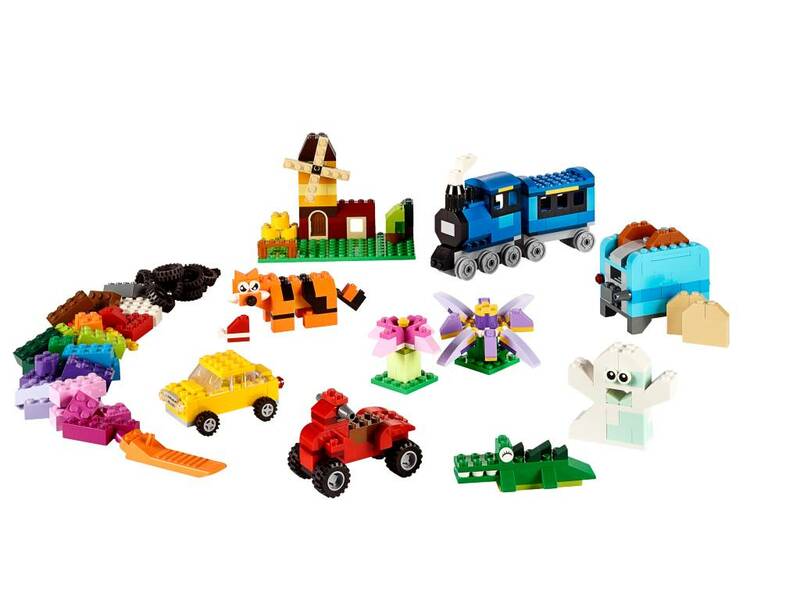 Windows, eyes, and lots and lots of wheels add to the fun and offer endless possibilities. Warning: Chocking Hazard. 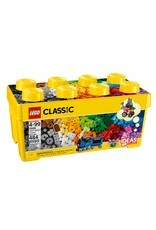 Small parts are not suitable for children under 3 years of age.